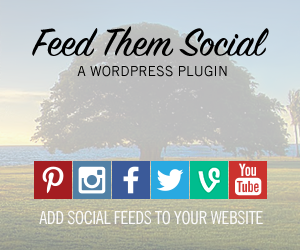 This Tool was built to for our Feed Them Social Plugin. You MUST HAVE ADMIN RIGHTS to the facebook page you want to genereate a token for. If you're not sure how to do that click here. This should take 5 minutes or less to do. 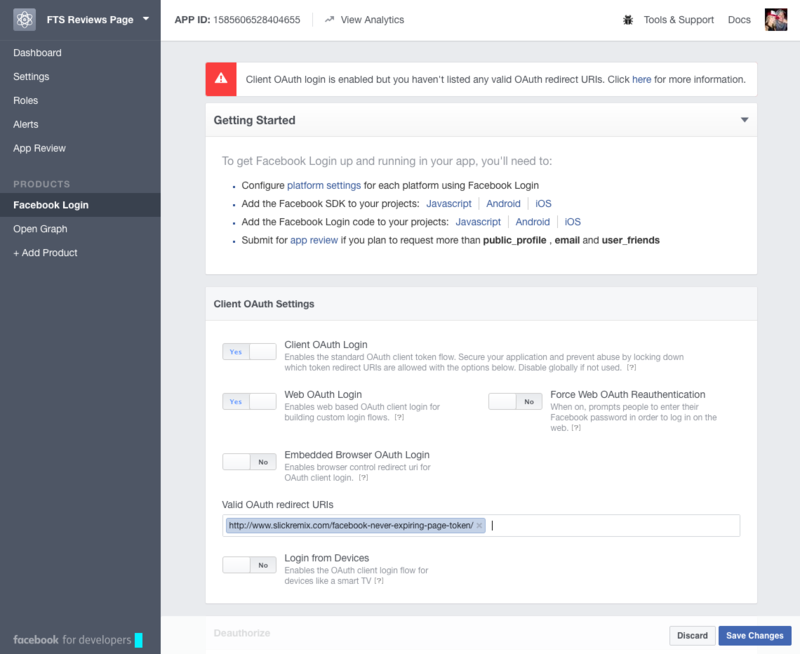 Create an App on Facebook. Once your APP is setup you should land on the Product Setup page, if not and you need to get there simply click on the +Add Product menu option in your APP as seen in the photo below, then you want to click on the Get Started button for the Facebook Login product. You will now see Facebook Login appear under the Products menu in the left sidebar so you can get back there easily if needed. Go back to the Dashboard menu option now and copy and paste your App ID and App Secret from your APP to the inputs at the bottom of this page. 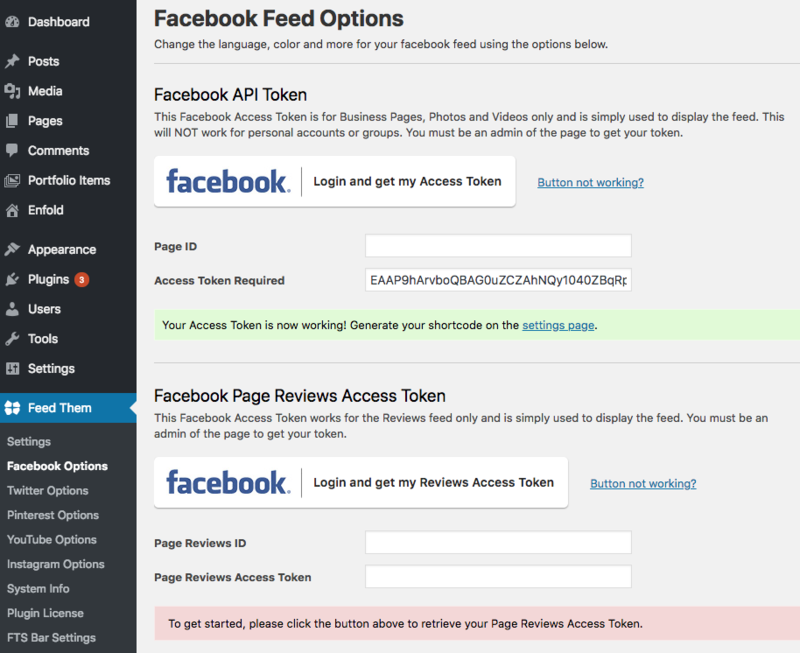 Then click the Blue 'Facebook Login and get Token' button. 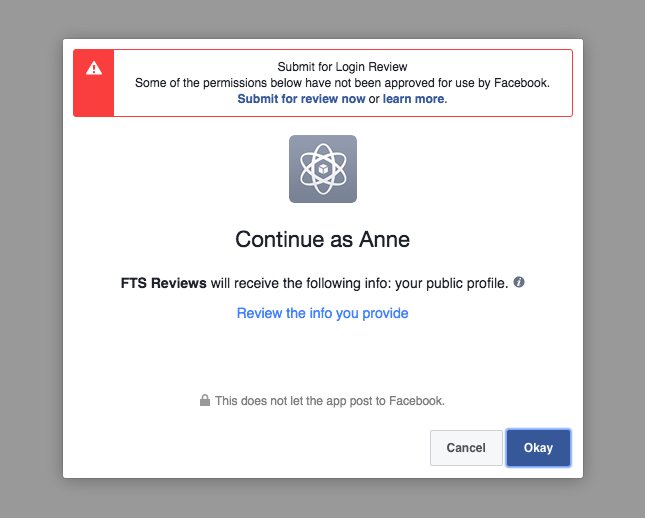 After clicking the blue button below this page will connect to your facebook and you'll want to click Okay to approve the connection to retrieve your public information. 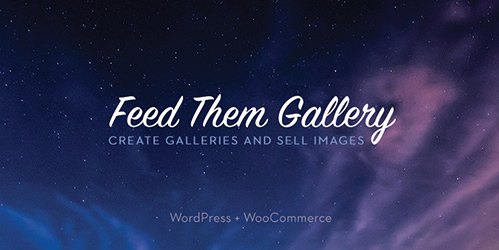 After that you can select the Page you want a token for below. Lastly, after you have chosen an option from the select box below you'll need to copy and paste the Never Expiring Page token to our plugins Facebook Options page under the header 'Facebook API Token.' 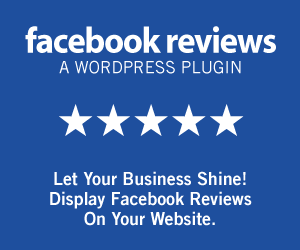 or 'Facebook Page Reviews Access Token, depending on your needs.' Adding the Page ID is not required.